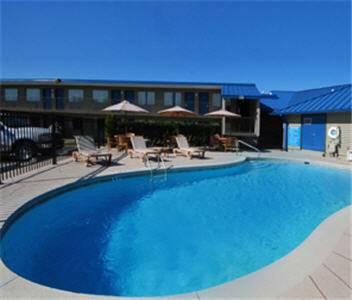 You will find a pleasant pool here, so you can go for a dip, and after a long day you can always rev down a bit in the lounge. 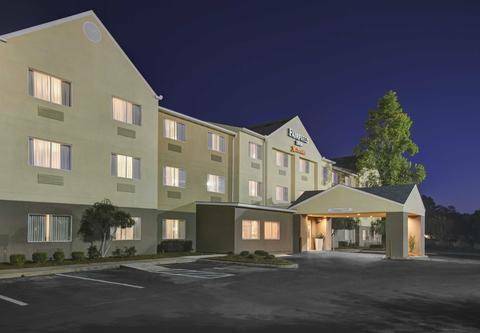 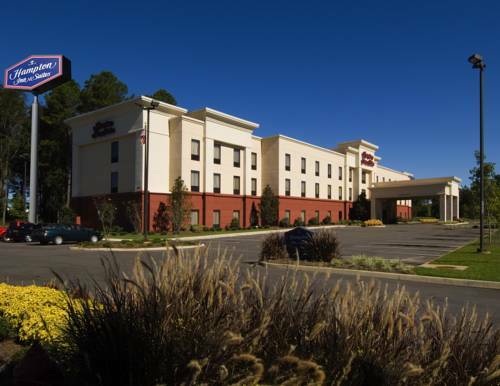 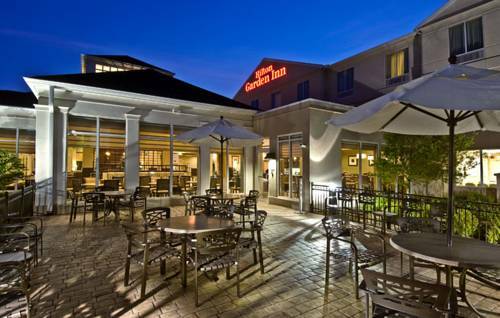 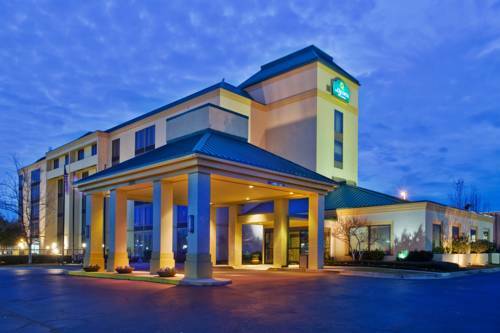 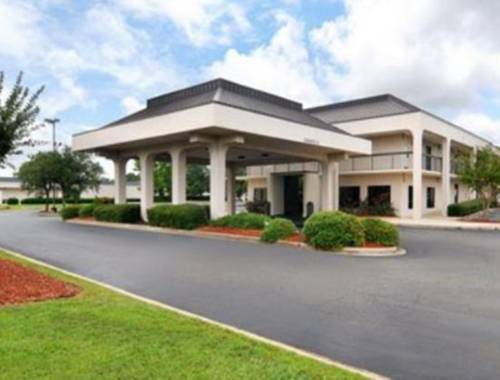 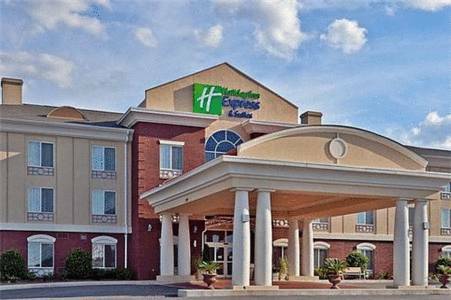 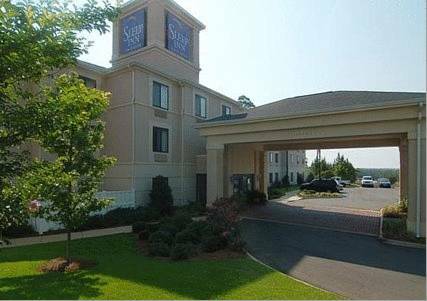 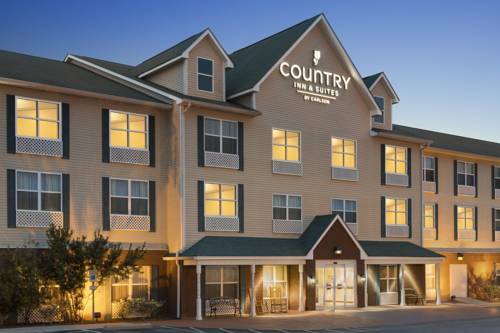 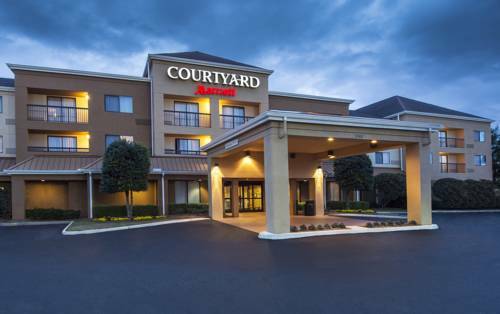 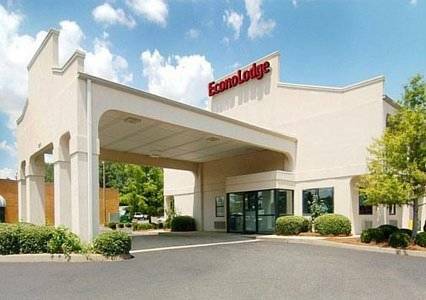 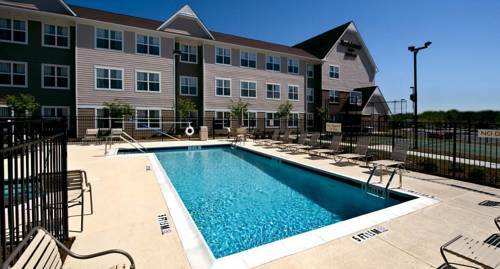 These are some other hotels near Hilton Garden Inn Dothan, Dothan. 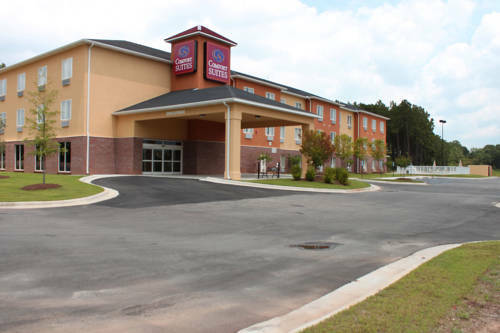 These outdoors activities are available near Hilton Garden Inn Dothan.